If you owe the IRS back taxes, one of their collection tools is a wage garnishment or wage levy. Generally speaking, there are two ways to stop a wage garnishment: (1) demonstrate to the IRS that the garnishment will result in a serious financial hardship for you and your family; or (2) enter into an IRS resolution program. It can be difficult to meet the financial hardship test because you have to demonstrate to the IRS that the wage garnishment will keep you from paying for basic living expenses. First, you need to be current on all of your tax filings. The IRS will not discuss resolution of your back tax issue until you are current on all of your tax filings. Second, you need to qualify for and enter into an IRS debt resolution program. You will need to enter into a payment plan, make an offer in compromise, or demonstrate to the IRS that you are currently not collectible. When the IRS garnishes your wages, its important to retain an experienced and knowledgeable tax attorney immediately in order to stop the wage garnishment and resolve your case with finality. 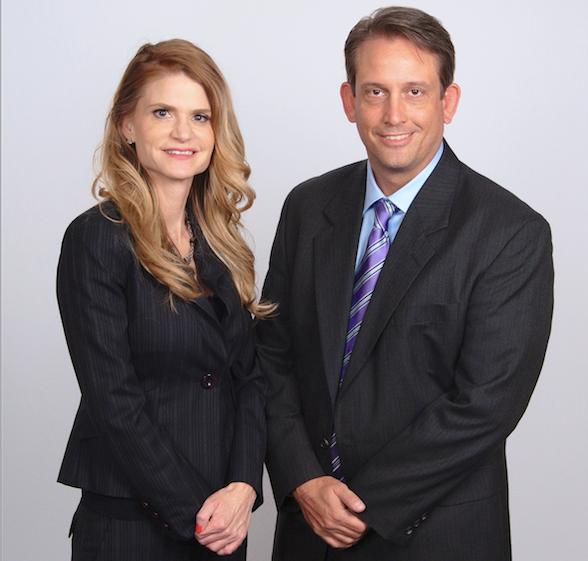 Call our office today at (888) 346-5470 for a free consultation with Deborah Gregory or Garrett Gregory, Former IRS Attorneys and co-founders of Gregory Law Group, PLLC and Gregory Tax Resolution Services, PLLC. Don’t fight the IRS, Let the Former IRS Attorneys of Gregory Law Group Fight for You.